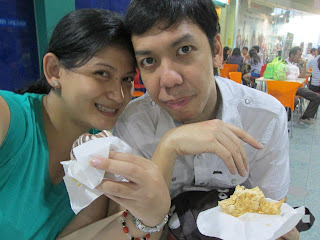 FM and I got tired of waiting for the kids to finish playing in Time Zone so we headed to Beard Papa. We have both never tried it so it was a new foodie adventure for us. 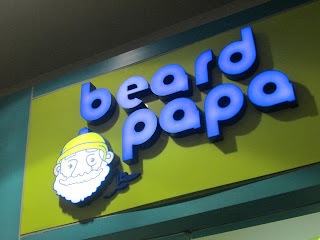 Beard Papa sells only two things. Sylvannas and Cream Puffs. 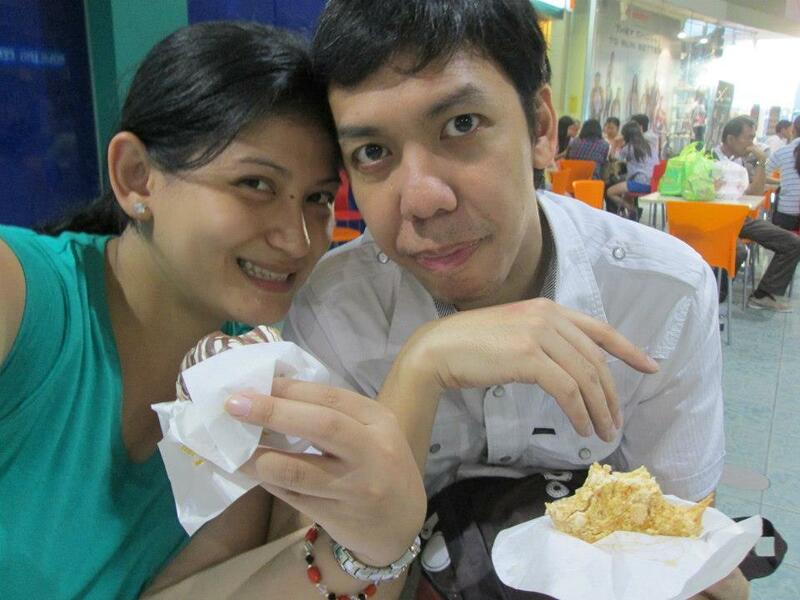 FM tried their sylvanna and I ordered the chocolate cream puff. FM did not like the sylvannas. He thought it was a little bit dry. I, however, loved the cream puff. 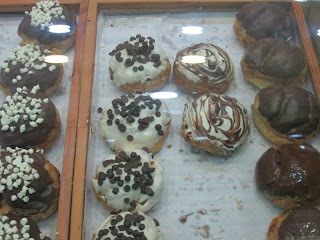 It was big, puffy, and creamy. I plan to buy more next time and indulge myself. I love cream puffs! 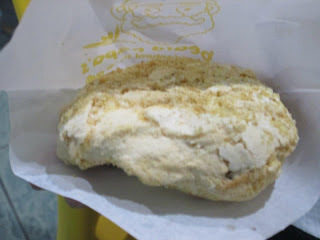 So I am definitely giving Beard Papa a try.